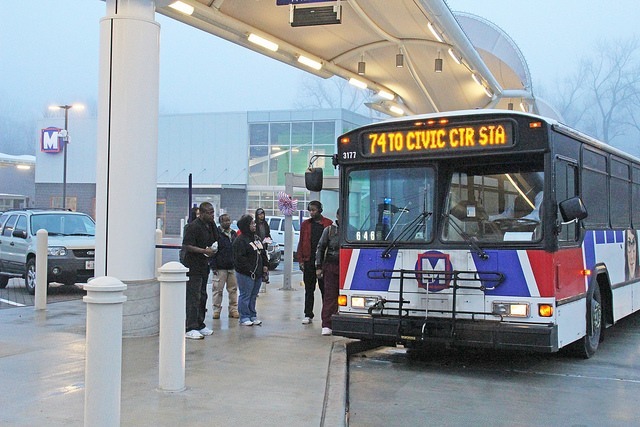 St. Louis Bi-State Development recently sent the draft Metro Reimagined plan out for stake­holder and public comment. The new plan focuses on putting people first and making sure services meet riders’ needs both today, and in the future. Some of the key elements include the following. Under the new plan, 38 percent of residents and 46 percent of employees in the service area will have access to frequent service. Compared to service today, that’s more than twice as many residents who will have access to 15-minute or better service.